No plant (with the exception of Monstera deliciosa) is enjoying more camera time than Pilea peperomioides. This strange looking plant has taken the plant world by storm. I myself laid eyes on this plant on social media. I didn’t know what it was, but I knew I just wanted it! That’s what the plant does to plant lovers I guess – its call is too irresistible, you feel your plant collection will not be complete without it. What’s more, it is very rare and hard to find (at least in North America). I think though that my fellow European plant lovers (Especially in Netherlands) don’t seem to have a problem finding one. 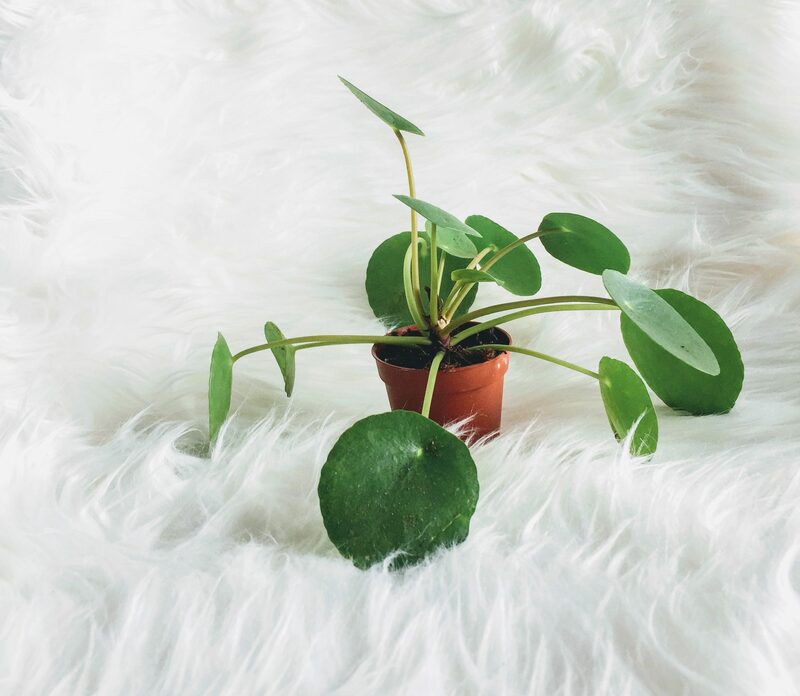 Pilea peperomioides is also known as the Chinese money plant, pancake plant, UFO plant or missionary plant. It belongs to the plant family Uricaceae and native to Yunnan Province in China. P.peperomioides is an evergreen perennial succulent and can grow to almost 12 inches tall and wide in about 5-10 years. It is erect with green shield – shaped leaves that can be as big as 4 inches in diameter1. A Scottish botanist named George Forrest, was the first to collect P. peperomioides in the early 1900s in the Southwestern province of Yunnan in China. It was again rediscovered by Agnar Espergren, a Norwegian missionary who brought cuttings with him from Yunnan province to Norway in 19462. From there, it spread throughout Scandinavia only known to amateur gardeners without being well-known to botanists. It was officially identified in the 1980s and an image of it published in the Kew magazine in 1984. What a fascinating origin story. Thanks to Espergren, we can all enjoy (either in person or social media), the beauty of this plant. Light: P. peperomioides loves bright indirect sun light. My plants are about 2 feet away from a South-facing window and sheltered from direct sunlight. Leaves grow toward the source of light so essential to rotate plant once a while to get a nice even growth and shape. 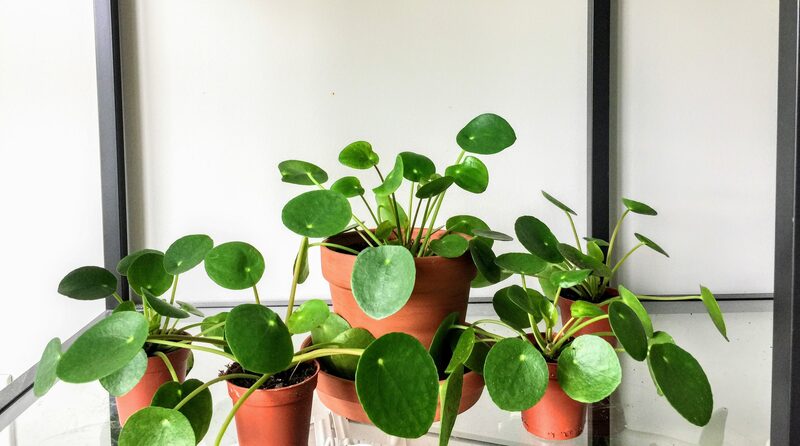 Water: P. peperomioides has somewhat thick succulent leaves so does not tolerate being kept in a constantly wet soil (just like most succulents). 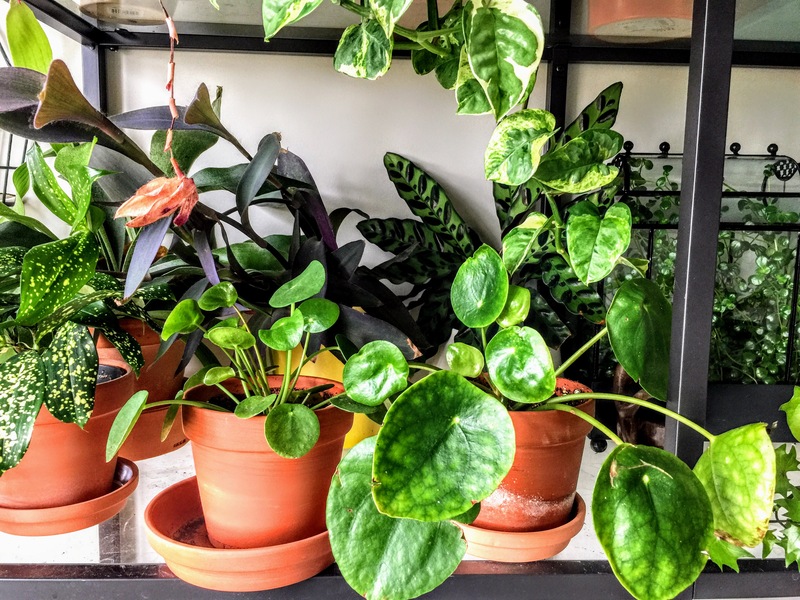 Plant in a well drained sandy soil and water only when the top third of soil is dry (as with most houseplants). I water my plants about once a week in the summer. I usually touch the leaves to feel if they are hard/thick or soft/thin – this gives me an idea whether they are ready to be watered. Temperature: It can withstand temperatures as low as 10oC, thus if you are lucky to be in a tropic zone, you can even plant these outside all year. Propagation: This is made easy for you by the mother plant. She would often grow baby plants on her stem or in the soil. You can separate baby from mother plant when they are big enough (about 3 inches) by cutting the connection between mother and baby (toddler? teen? lol) with a sharp knife. The baby plant will already have roots so plop it into another pot and voilà! 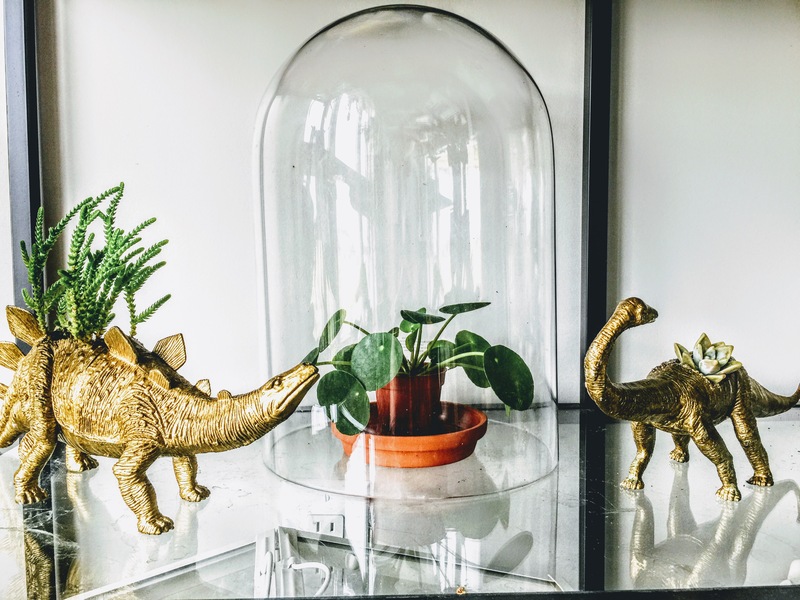 You have two plants! You can also separate the baby from mother’s stem with a sharp knife. Place the baby plant in fresh soil or in water until roots form. 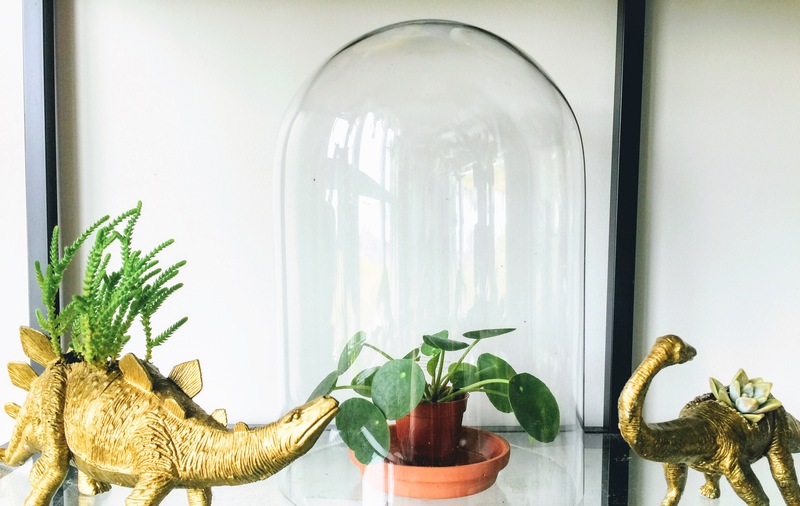 RHS Plant Selector – Pilea peperomioides. Retrieved August 29 2017. 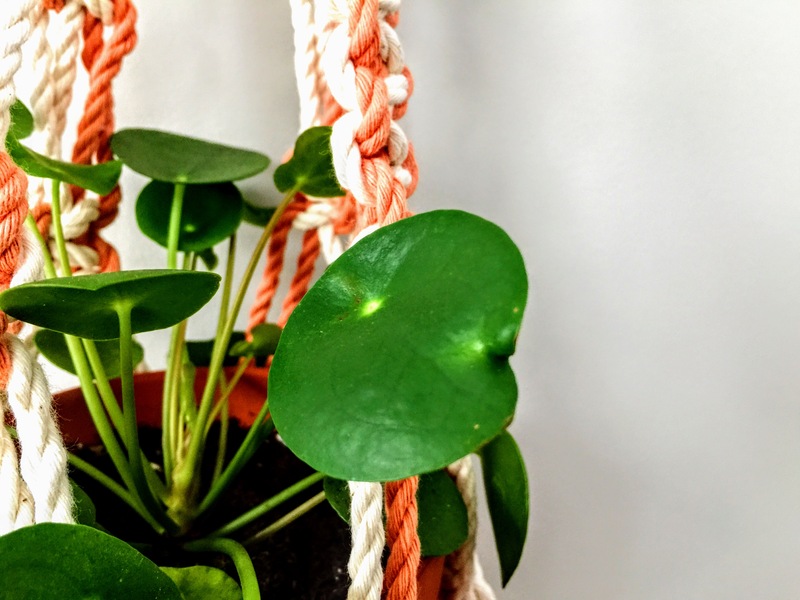 A Chinese puzzle solved – Pilea peperomioides. Retrieved August 29 2017. You mention that you test the leaves to see if they’re hard/soft. Which one means it needs water? I always wait till my plants dried out before i water, but sometimes the leaves go soft? Whats hapening? 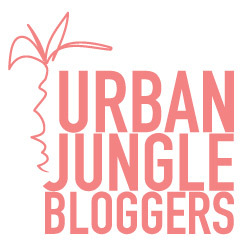 Hi Barbara – love your blog! I just bought one of these after longing for one for months. Thanks for the helpful article!